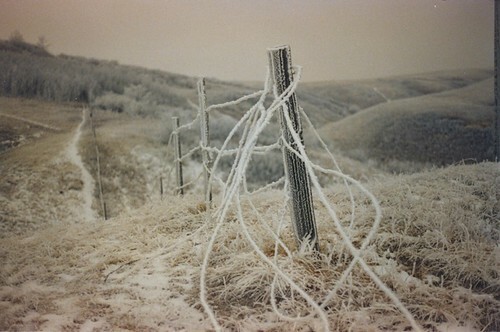 Bob Stallworthy – Nose Hill, a photo by House of Blue Skies – RE:ACT Calgary Project on Flickr. Starting today, Blue Skies is delighted to showcase poems and artwork by Calgary writers – about Calgary. For the month of December we’re featuring work by some very special guests. We’re accepting submissions of poetry and visual art to our Calgary Project until December 1, 2013. A “best of” selection of the poetry and visual art will be included in a print anthology to be published in April 2014. During 2013 we’ll also continue to accept regular submissions to Blue Skies. We hope you enjoy our first photo, by Editor Bob Stallworthy.